Little People, Big World premiered in 2006, one full year before another famous family (whose last name starts with a K) made their reality TV debut. 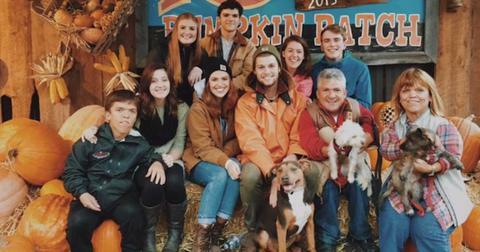 The TLC series introduced audiences to the Roloff family, led by Matt and Amy, and their four children, Jeremy, Zach, Molly, and Jacob. 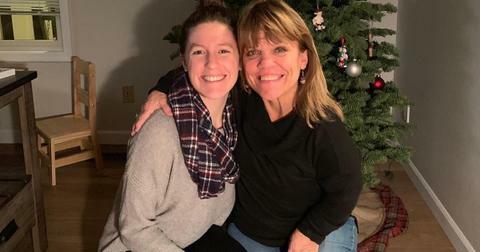 Over the course of 14 seasons and more than 300 episodes, the show has given fans a look at how a family with dwarfism lives day-to-day. "TLC came to us about five or six years ago, and so we suddenly realized we were given a great opportunity to educate people about dwarfism," Amy said in 2010. "When it was offered that we do a show about our lives, my husband and I were like, "Wow, nothing like this has even been on the air." Nothing had depicted dwarfism in an everyday way. Lo and behold, a few episodes turned into six seasons. And here we are." And the Roloffs show no signs of slowing down. 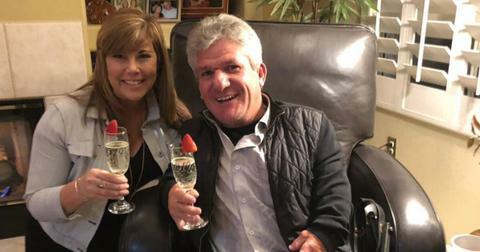 Matt Roloff — The patriarch of the Roloff family, Matt was born with diastrophic dysplasia, a type of dwarfism that affects cartilage and bone development and restricts mobility. He is currently dating girlfriend and Roloff farm manager Caryn Chandler. 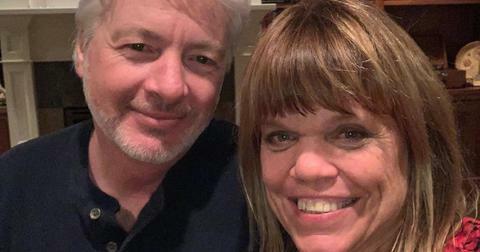 Amy Roloff —The mother-of-four has achondroplasia, a genetic condition that results in dwarfism. She founded the Amy Roloff Charity Foundation to help kids, at-risk youths, and disability groups. Following her divorce from Matt, Amy started dating boyfriend Chris Marek in 2016. Jeremy Roloff — Jeremy is the eldest son of Matt and Amy. The former soccer player married wife Audrey in 2014. The couple welcomed daughter Ember in 2017, and released their first book, "A Love Letter Life," in 2019. Zachary Roloff — Jeremy's twin brother and fellow soccer fan, Zach was born with achondroplasia just like his mom. Zach is also husband to Tori, and dad to a son, Jackson, who also inherited achondroplasia. 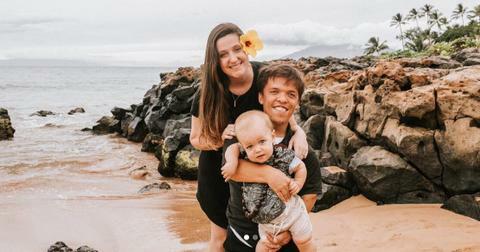 Jacob Roloff —Jacob quit the TLC series in 2017, and has since become engaged to longtime girlfriend Isabel Rock. Jacob is also the author of Verbing and a second book titled Out to See. Molly Roloff — The only daughter of Matt and Amy Roloff, Molly graduated college in 2016 with a degree in Accounting and Spanish. She married Joel Silvius the following year. 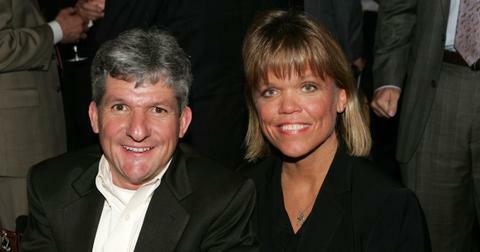 Why did Matt and Amy Roloff divorce on Little People, Big World? 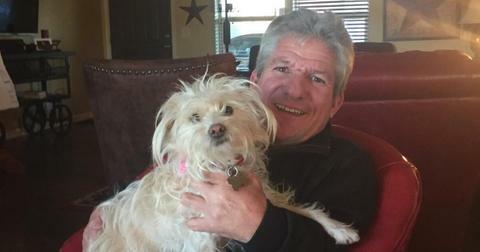 Unfortunately, Matt and Amy Roloff announced their separation in 2015. "After 27 years of marriage, it is with great sadness that we have come to the difficult decision to file for divorce. We are proud of what we have accomplished together, including raising our four wonderful children, who have grown to become remarkable adults and building our strong and ongoing successful businesses," the couple's statement read at the time. "Our kids and our ever-growing family, and the love and support we have for them, will be our priority. We will continue to work together side-by-side in the daily responsibilities for our many current ventures. We would like to thank our family, friends, and all our fans for their continued support and understanding during this difficult time." Where do the Roloffs live? The family's farm, where much of the Lifetime series is filmed, is located just outside of Portland, Oregon. Fans of LPBW are encouraged to visit the locale, which features a pumpkin patch among other fun attractions. "Roloff Farms has several unique structures that were originally built as a utopian playland to entertain the now grown Roloff children," the farm's website reads. "Over the years the original structures and equally fanciful new ones have become favorite tour attractions to the many people who visit the farm during the Roloff Farms Pumpkin Patch season when the farm is open to the public every October." 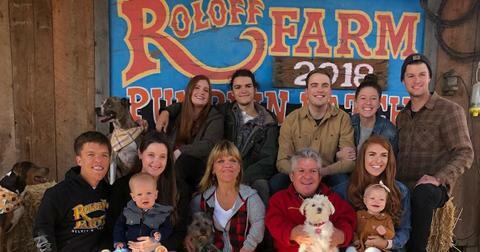 Did the Roloffs sell the family farm? Following Matt and Amy's divorce, it was speculated that the couple would sell the famous 100-acre property. However, both Matt and Amy have reassured fans the farm would stay in the family, saying "he's not giving up on the farm," and "there's no way he could be away from his grand babies for more than a couple of weeks at a time." Amy was also against the sale, adding, "If I took the buyout, most likely I would never step on this piece of property ever again." Little People, Big World breaks a Guinness World Record. Did you know the Roloff family holds the Guinness World Record the most episodes of a family-focused reality television show – even beating The Kardashians? "The Roloff family’s very exciting news to share with you all... We have, along with all of YOU, made history," Matt shared. "We couldn’t have done it without all of you. If you have been a fan for a while, help us share the exciting news by sharing this photo on social media and mentioning how long you have been watching #LPBW. We appreciate you guys." 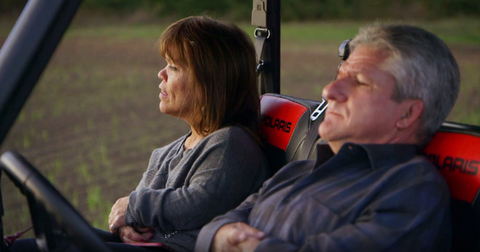 According to reports, Matt and Amy Roloff are both worth an estimated $4.5 million thanks to the success of their farm, their book "Little Family, Big Values: Lessons in Love, Respect, and Understanding for Families of Any Size," and of course, their salaries from the TLC series. 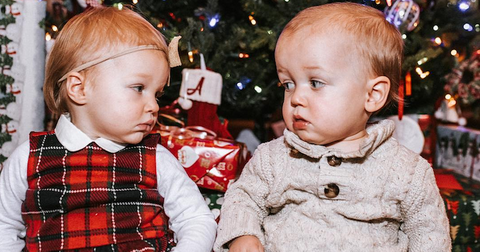 Twin brothers Jeremy and Zach Roloff both have net worths estimated at $300,000, while younger siblings Jacob and Molly have equal values. Along with filming, all the children have real jobs. Zach coaches youth soccer, Jeremy is a photographer, blogger, and author, Molly is an accountant, and Jacob is also an author and vlogger.